I’m happy to announce I’ve been invited to participate in the Schertz Public Library’s Fall Local Author Fair on Saturday, October 21, 2017. The event will take place from 1 to 3 PM. Eleven authors from the Schertz-Cibolo area will spend the first hour talking about ourselves and our work, and the second hour will be a meet-and-greet. If you’re in the area, stop on by! 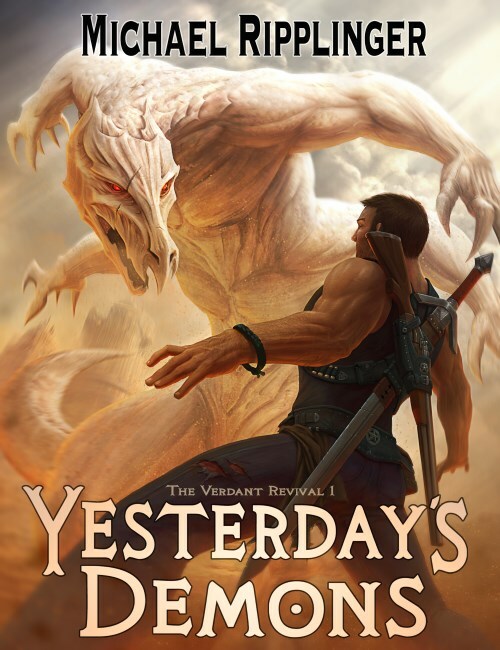 I’ll have paperback copies of Yesterday’s Demons available for sale. I’ll have some giveaway swag, too. Yay, free stuff! The Schertz Public Library is located at 798 Schertz Parkway in Schertz, Texas. I hope to see you there! ← On having an introverted child who needs to be alone. Often.